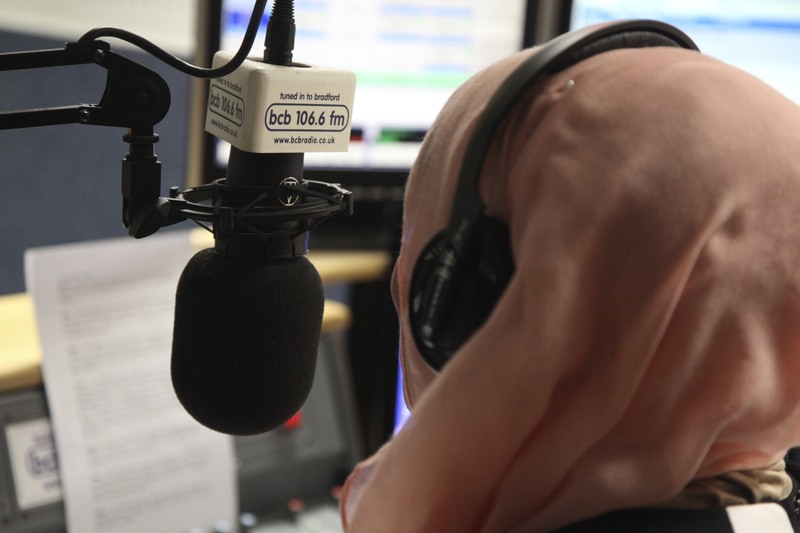 Over the last month or two we’ve been working with Ravenscliffe Youth Club, Step2 health project, and Clough Clubs in Buttershaw to help groups of young people make radio. Shows have been broadcast in the BCB Xtra slot at 6:30pm. We’ve also had a number of young people coming to the station in small groups or as individuals. Special mention to Adam Patterson who is providing the weekend weather for us and ‘Moshua’ who has recently joined us and is producing a weekly rock show. The Wowsers, Speaker’s Corner, and Teen Chat continue to offer thoughtful and insightful shows discussing the issues relevant to them and other young people. We’re offering set times for young people to come to into BCB. These are Tuesdays after school into the early evening (3pm – 7pm), and alternate Saturdays. In the coming months we’re getting ready to host a number of young poeple on work placements, and we’re starting a 6 week project with Belle Vue Girl’s school. We also exploring relationships with a couple of primary schools. For more information, contact David Carpenter at david.carpenter@bcbradio.co.uk. If you know anyone, or you want to find out more about what we do, we’re inviting people to join us on the first Tuesday of every month to find out the opportunities that BCB has to offer. The date of the next sessions is Tuesday 4th April at 12pm and will last one hour. 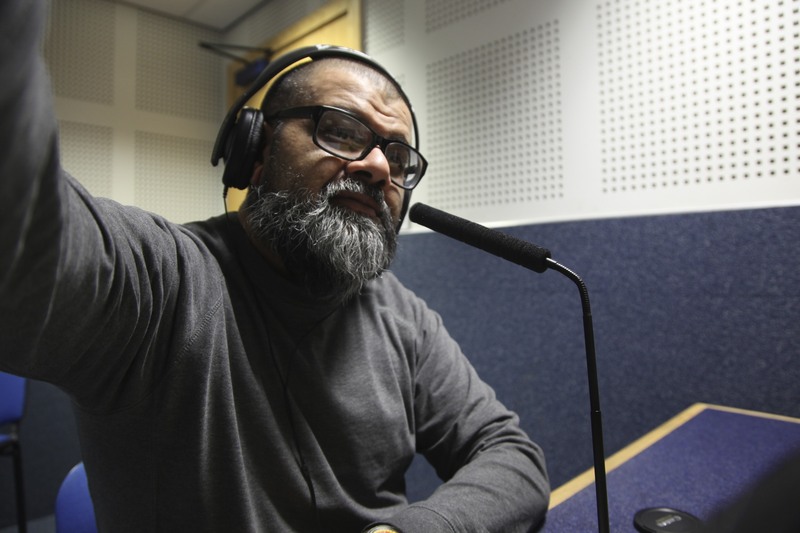 Every month, we focus the spotlight on one show BCB broadcasts and tell you more about it. 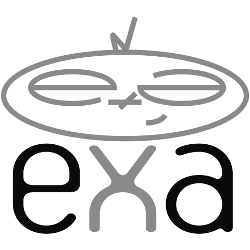 This week we’re giving you more information about The Guide! 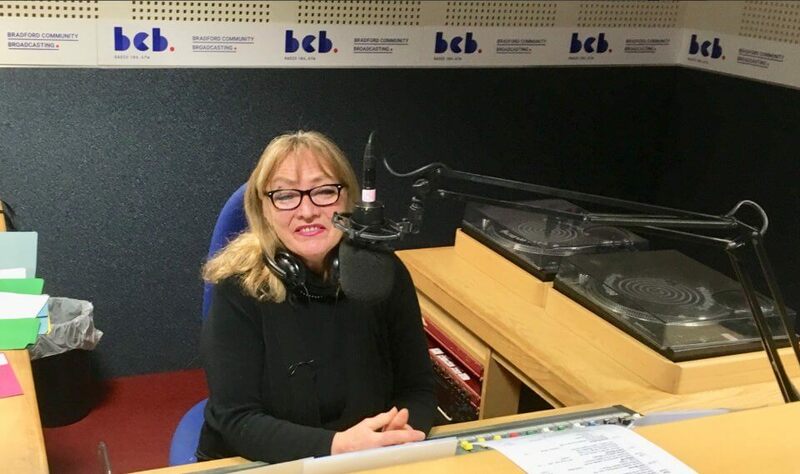 The Guide broadcasts on BCB at 1-1:30pm every week Tuesday to Friday and is hosted by a different presenter each day. The show is a round-up of the wonderful, interesting and exciting things happening in Bradford whether that be a gig happening at Topic Folk Club, latest play to come to the Alhambra or an exhibition at The Peace Museum. 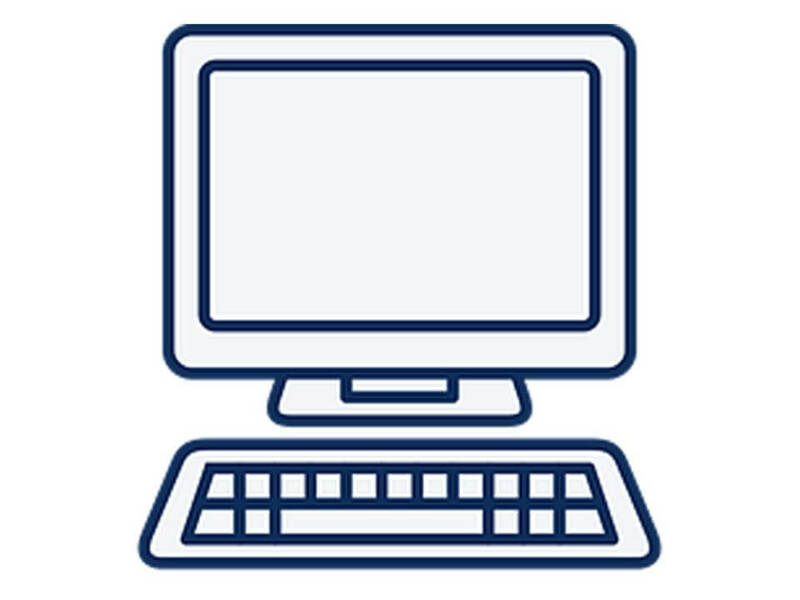 Did you know that the website and all of the IT at the station is maintained by volunteers? They do a really great job, but are up against it in terms of time, resources and equipment. We’re working on an improvement plan for 2018. 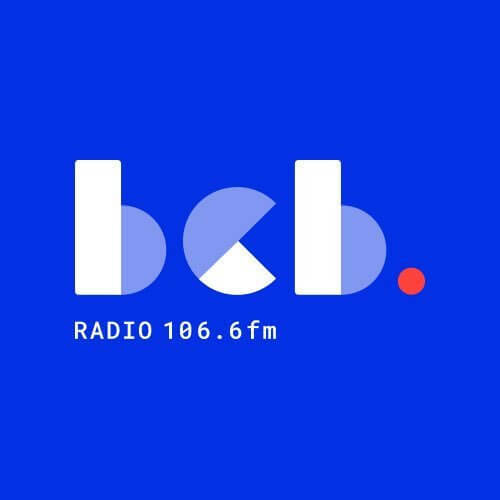 If you want to see the plans, help out, or simply have your say, please get in touch with David Carpenter at david.carpenter@bcbradio.co.uk. Last week, Bradford welcomed 20+ people from the ‘Global Covenant of Mayors for Climate and Energy’ an important organisation concerned with climate change. They were here in Bradford for 3 days as part of a Leaders Quest challenge. BCB was asked to host them for Monday afternoon. We provided them with a creative group activity – making radio of course! Thanks to the great team of BCB volunteers who supported the participants. 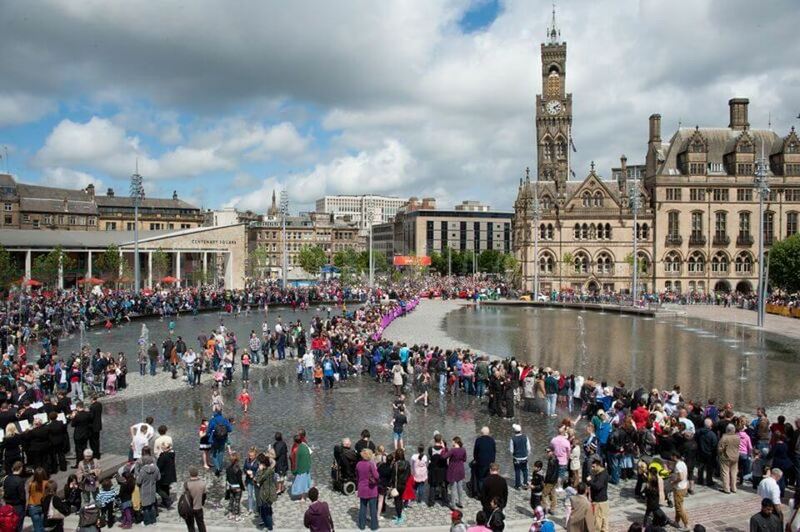 Here’s a link to the blog post of one of the participants who really understands what Bradford has to offer. For the last 9 months BCB has been working with young people involved in Speakers Corner. This strand of work, focusing on giving young people a voice, has been supported by the Pears Foundation. 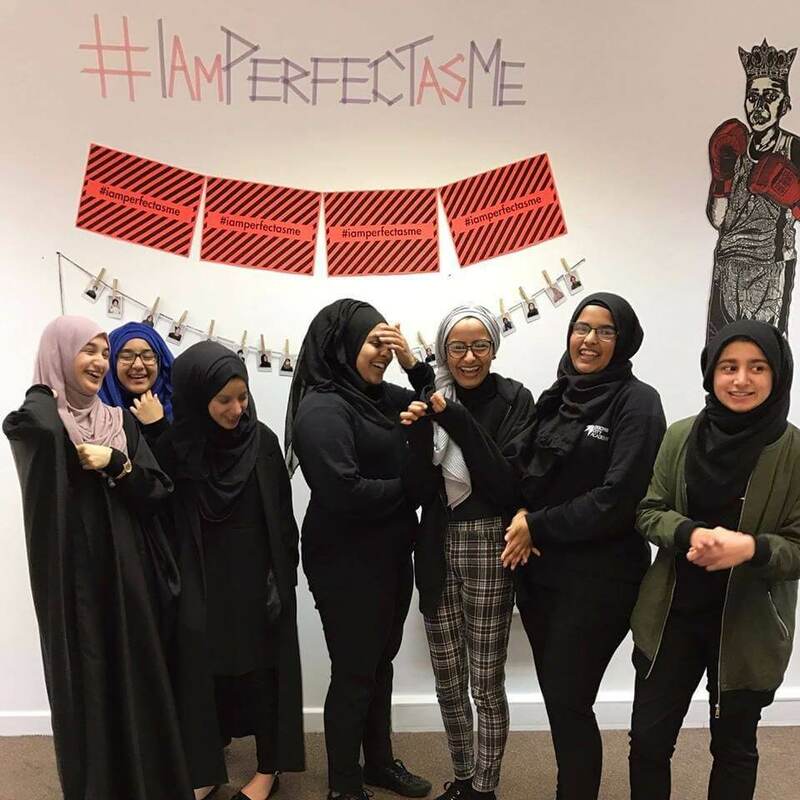 A celebration event was held recently in Leeds where the good work of our project was highlighted – and a quote from one of the young women was used as the final thought to close the event: ‘Give us the power and the confidence to make change’. The early morning snowfall didn’t stop us celebrating IWD on Mar 8th! We had a great schedule of programmes for the day made by women broadcasters. Over 50 women took part in the broadcast and for many it was their first time on radio. One of the highlights of the day was the series of interviews ‘Windrush Women’ recorded by Maureen and Sandra Rowe, featuring the stories of women who came to Bradford from the Caribbean in the 1960s. The women’s radio workshops are continuing at BCB on Thursday afternoons 2 – 4pm. We held our first BCB Get Together 2018 in March. 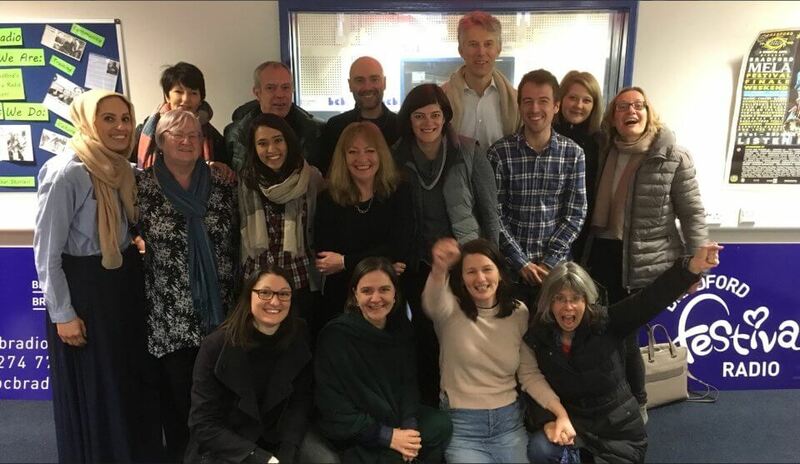 At the AGM in December, we decided to hold informal sessions for volunteers, staff, and Mancom to come together on a more regular basis, with the opportunity for everyone to work together to shape BCB as well as a providing a social space for people to get to know each other better. 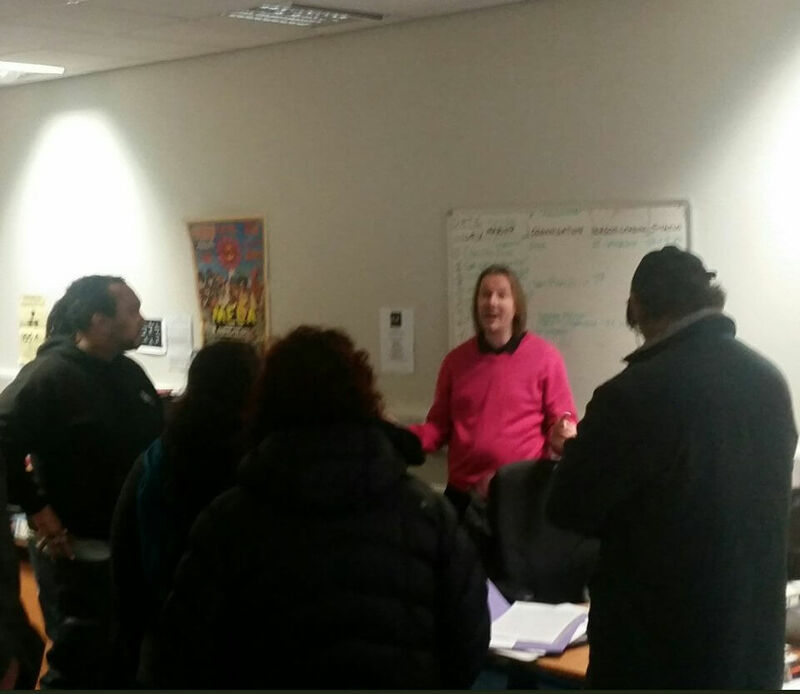 Over 20 people came along to the first one with some great ideas and contributions. So do try to come along to the April session. As Banaris likes to remind us – ‘your input is our output’! As you’ve (hopefully) seen, we’re now in the Election Period, with Bradford District elections taking place on Thursday 3 May. As presenters, please take some time to read the elections guidelines – and if you need any clarification on these, please contact Jonathan Pinfield at BCB. Ann Morgan has started doing some groundwork for our elections coverage from now until the results are announced on Friday 4 May. 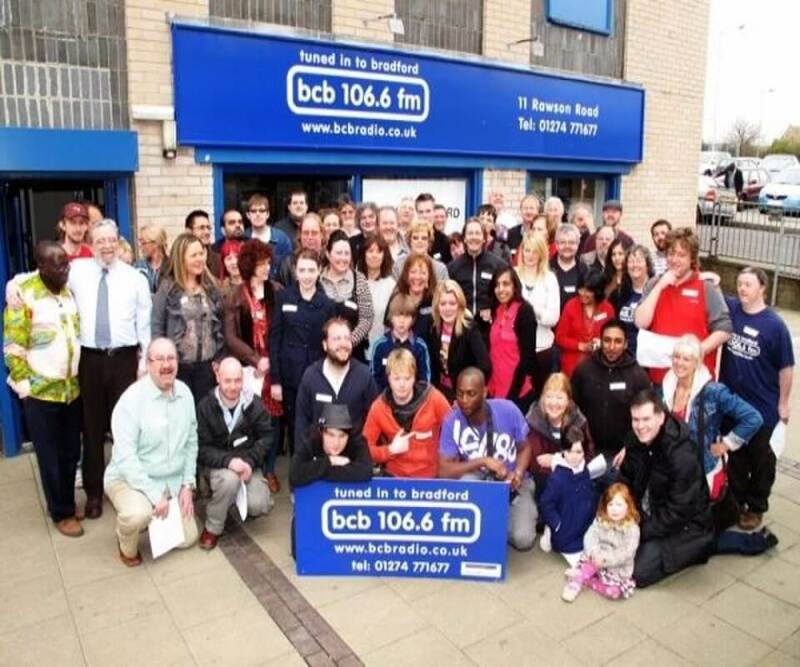 We’re planning elections coverage over the next few weeks – we’d like to broadcast a Hustings programme from venues in the Bradford district – and we’ll also be broadcasting a live results programme on Friday 4 May from the results stations at Richard Dunn Sports Centre & Keighley Leisure Centre (venues tbc).